I had no idea I hadn’t blogged since March. I honestly just stepped away from the computer. The house is obviously bigger than I thought. 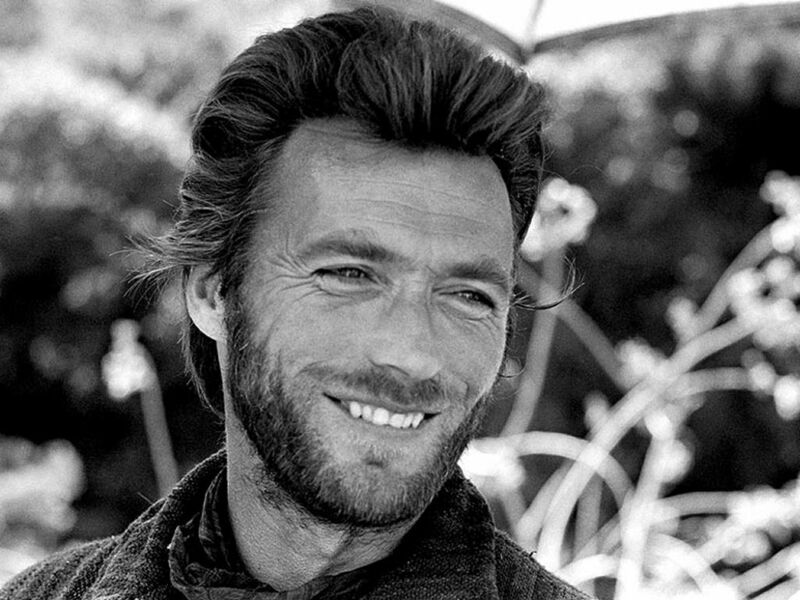 I will do a proper post soon, but since it’s the birthday of one of the great (still living) movie stars, I thought I’d celebrate with a couple of videos from two of Eastwood’s best movies. I watched Kelly’s Heroes earlier in the week. It’s not a movie I ever cared about. Friends have tried getting me to reassess it, but I’ve been stubborn. I really didn’t like it the last time I struggled through it around 1999 or so. What an idiot I was. I saw it with new eyes and for my money it’s one of the most entertaining of the later World War II movies. The director, Brian G. Hutton, directed the fabulous Where Eagles Dare, starring Eastwood and Richard Burton, and that one has always been one of my favorite war movies. But Kelly’s Heroes was too anachronistic and silly for me. Like I said, however, I was an idiot. It is very much the things I chastised it for being… so what? That’s why it’s fun. It’s also great because of the cast and it’s well-directed. War movies post-Saving Private Ryan tend to be serious, serious, serious affairs. Real war is certainly grim and depressing. But not every war movie has to be. At least, not all of the time. The video below is the original trailer. And when I think of Eastwood, I think of Westerns. My favorite of the Eastwood oaters (excluding the Leone ones) is The Outlaw Josey Wales, released in 1976. I was seven years old when it came out and I saw it in the theater. It made quite an impression on me and I’ve watched it numerous times since and its hold hasn’t weakened. The book it’s based on, Gone to Texas, is very good too. The video below is the original trailer. I may just have to re-watch the movie this weekend.